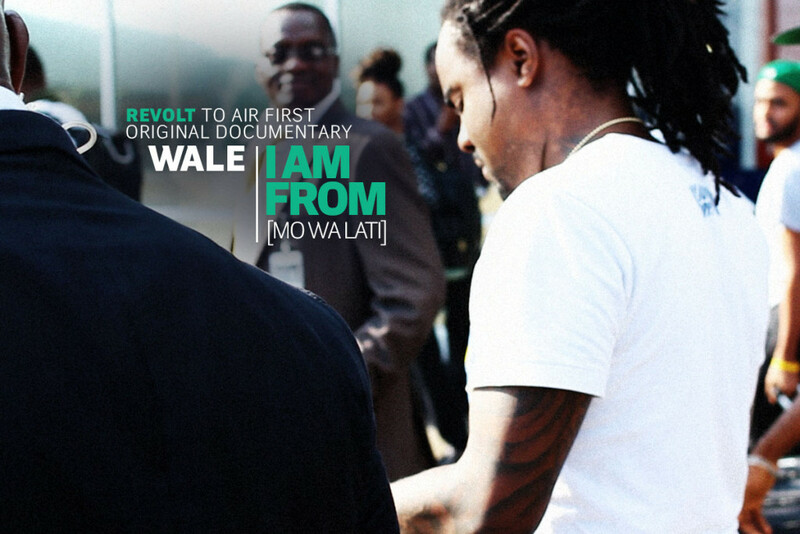 Check out this documentary ”I Am From(Mo Wa Lati)” filmed by American TV Network, Revolt TV when Wale visited Nigeria over a year ago. 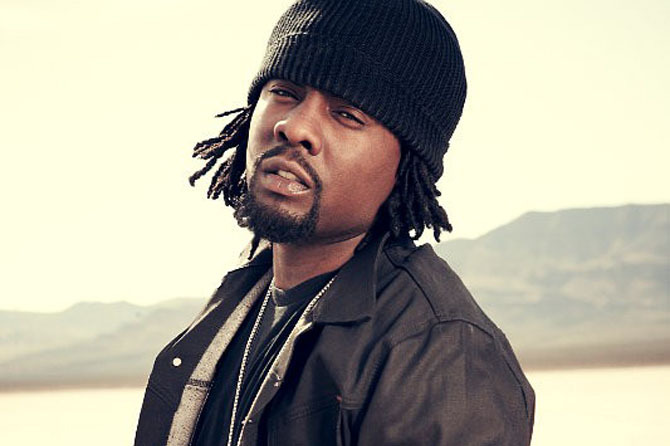 In this documentary, you can catch Wale record a verse on Reekado Bank’s ”Chop Am” alongside Olamide, and Don Jazzy. D’banj. Enjoy! Posted in Videos, Watch this!